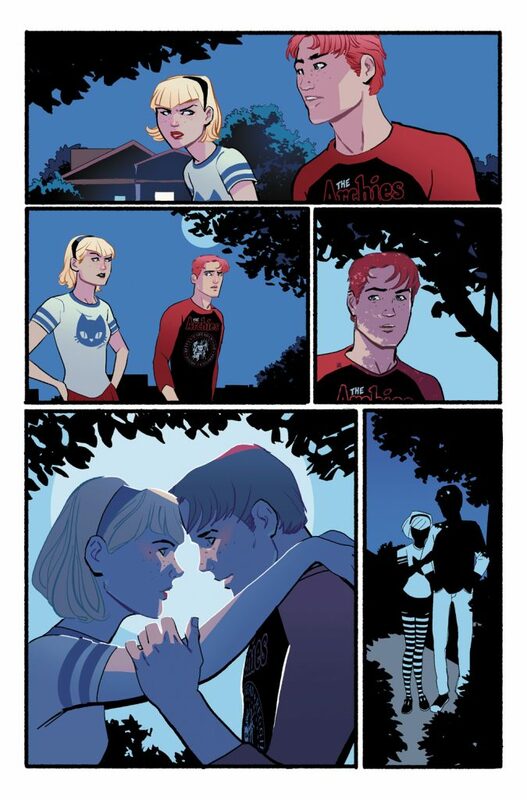 Does everyone in Riverdale have something to hide? 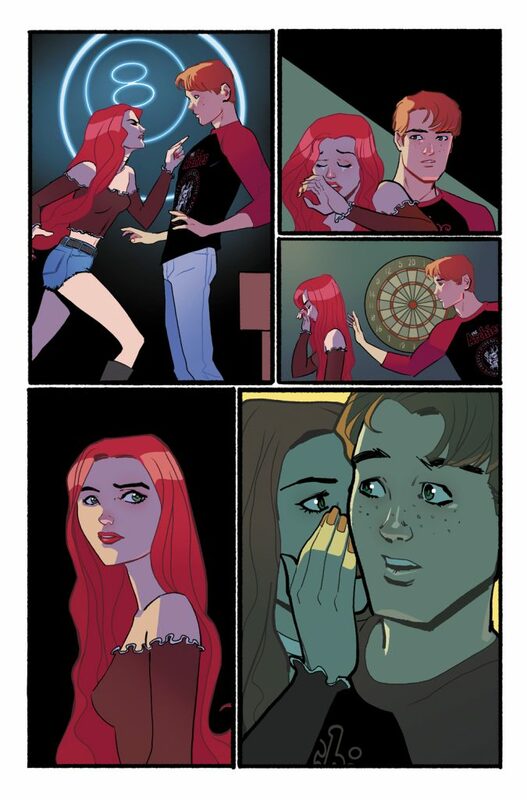 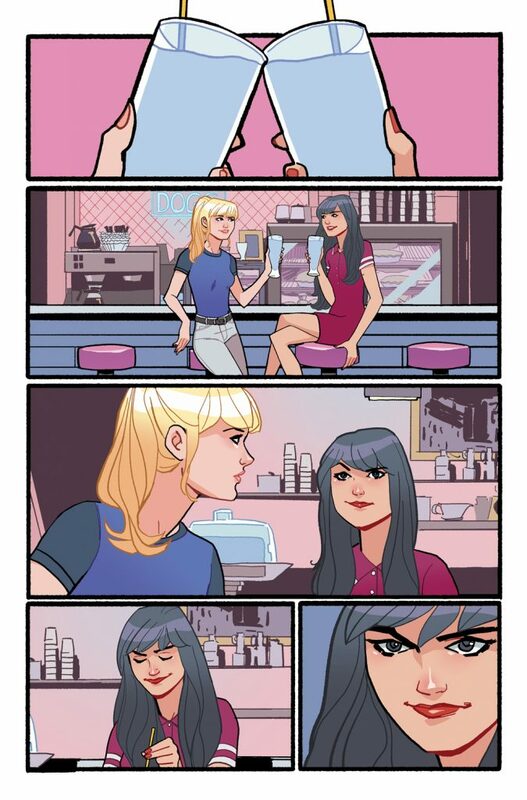 Find out in issue #704 of ARCHIE, available May 8th from writer Nick Spencer, artist Sandy Jarrell, colorist Matt Herms and letterer Jack Morelli. 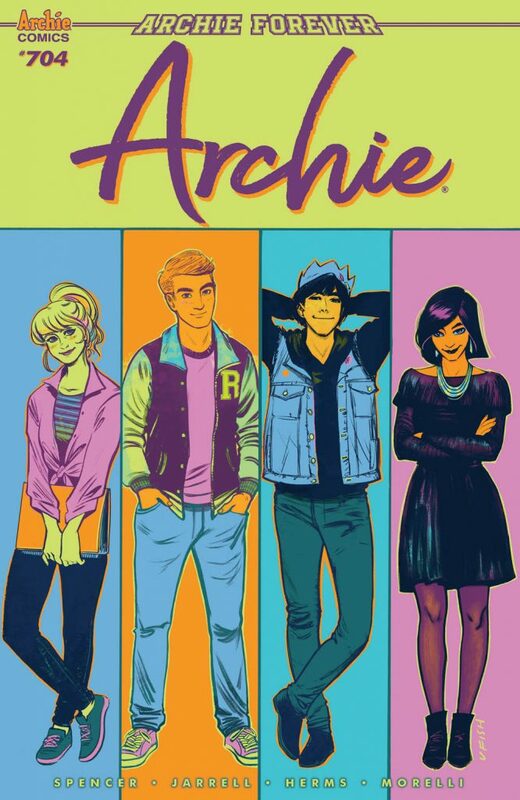 Pre-order your copy of ARCHIE #704 from your local comic shop. 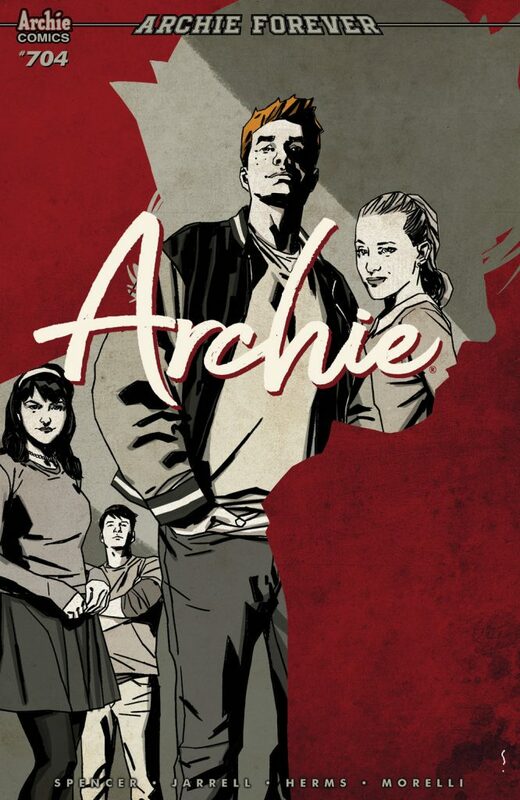 Subscribe to get copies of ARCHIE delivered straight to your door. 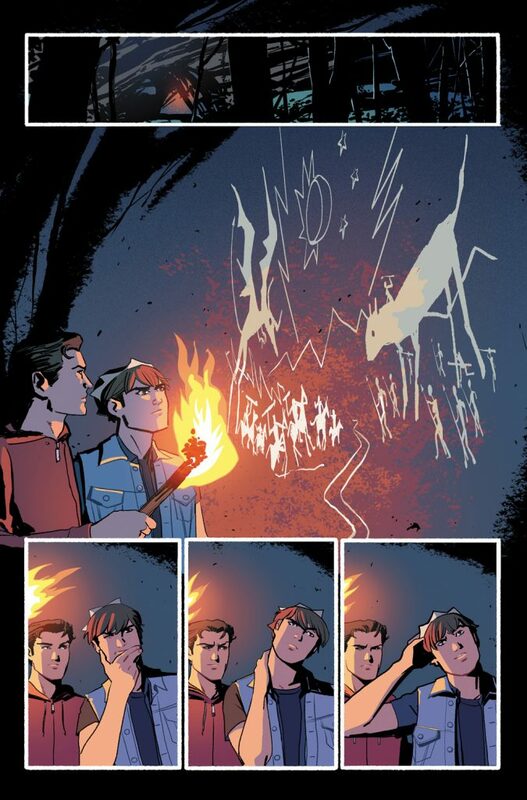 Catch up with the story so far by reading ARCHIE #700, #701, #702 and #703. 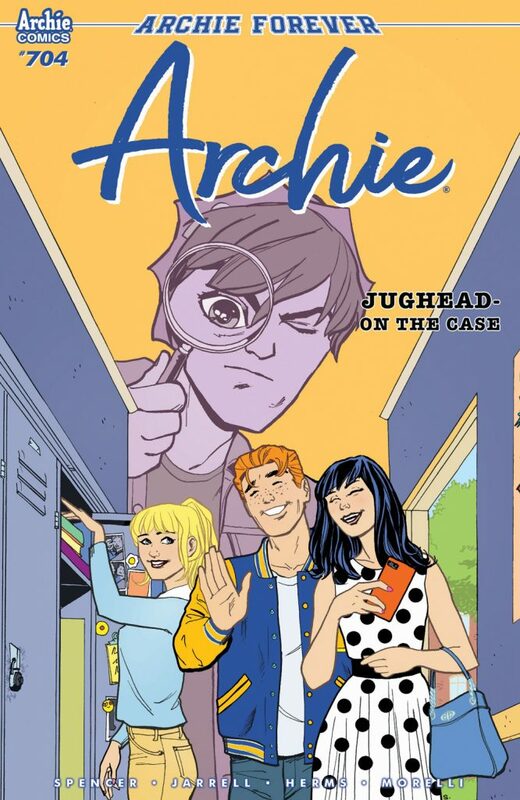 Get the graphic novels that reimagined ARCHIE for a new generation of readers.